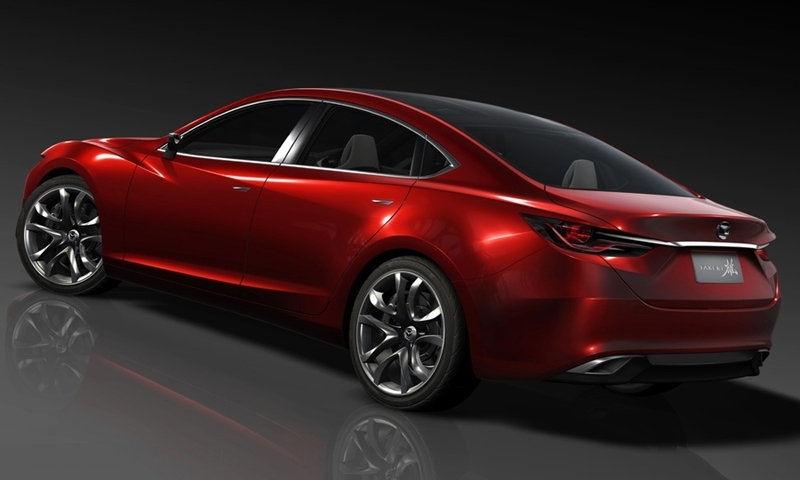 The Mazda Takeri contains much of the kodo -- Japanese for "soul of motion" -- design language expected in the next-generation Mazda6. 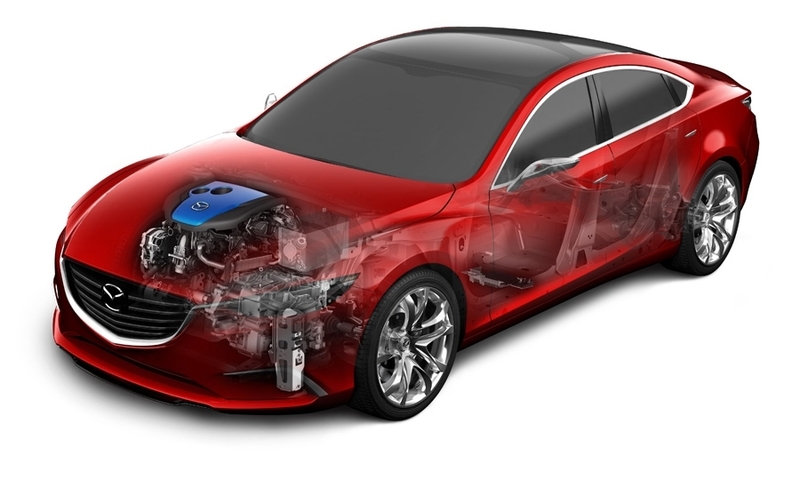 In addition to having a Skyactiv four-cylinder engine, the Takeri has stop-start technology and regenerative braking to increase fuel economy. 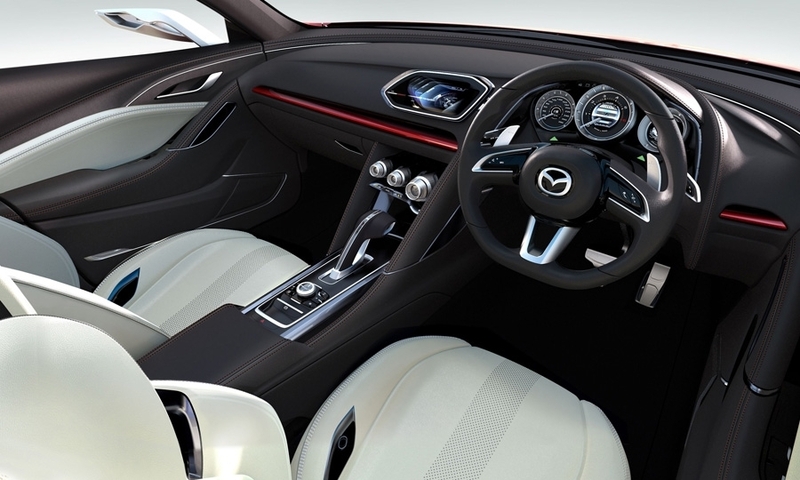 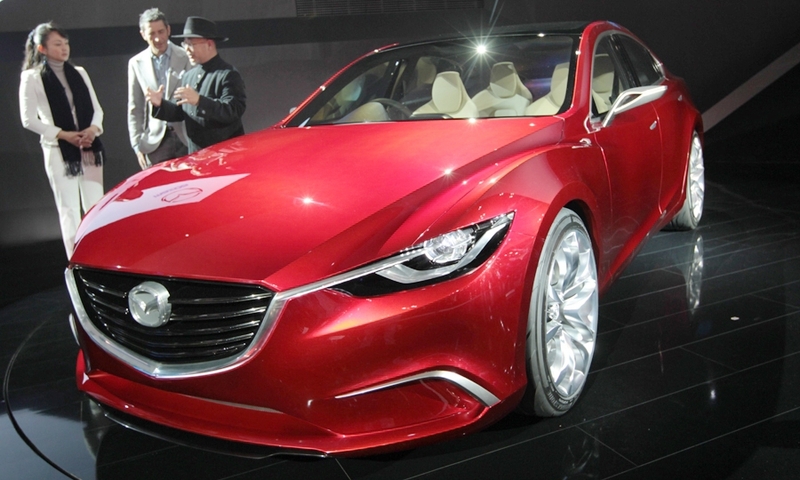 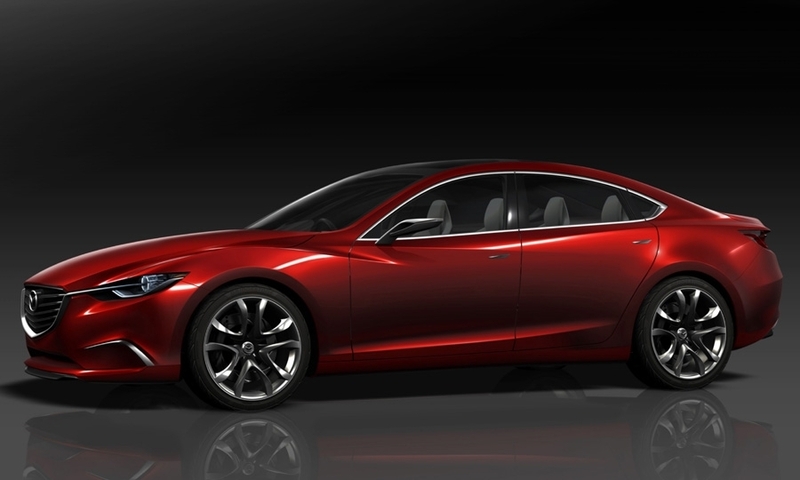 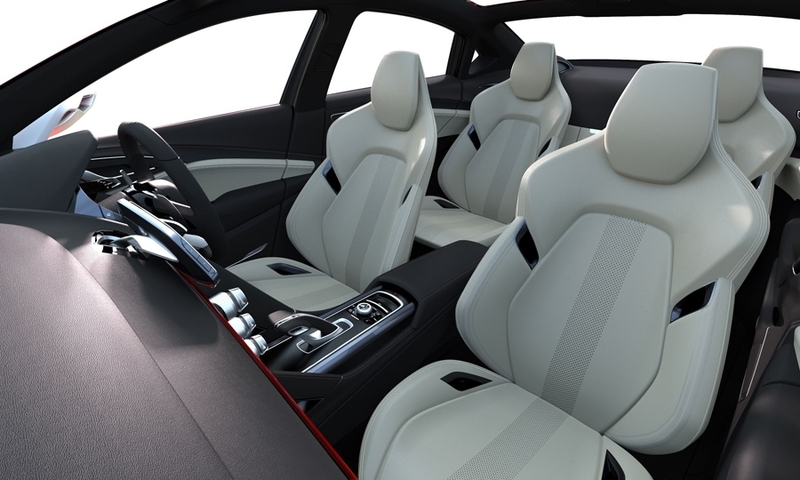 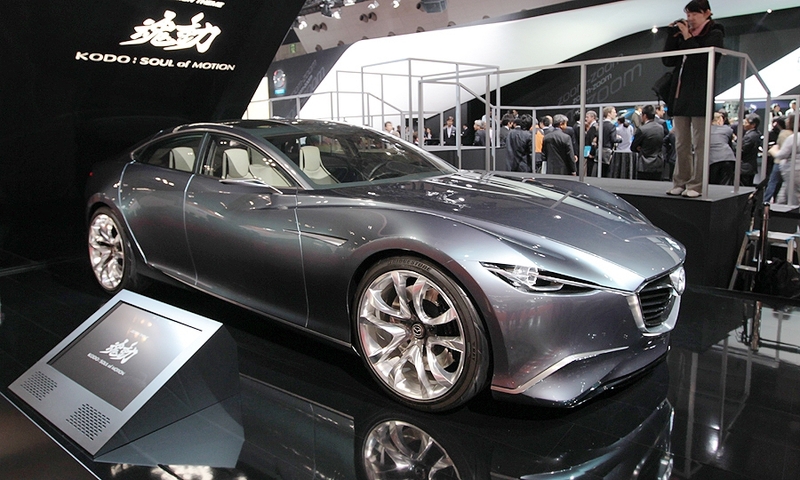 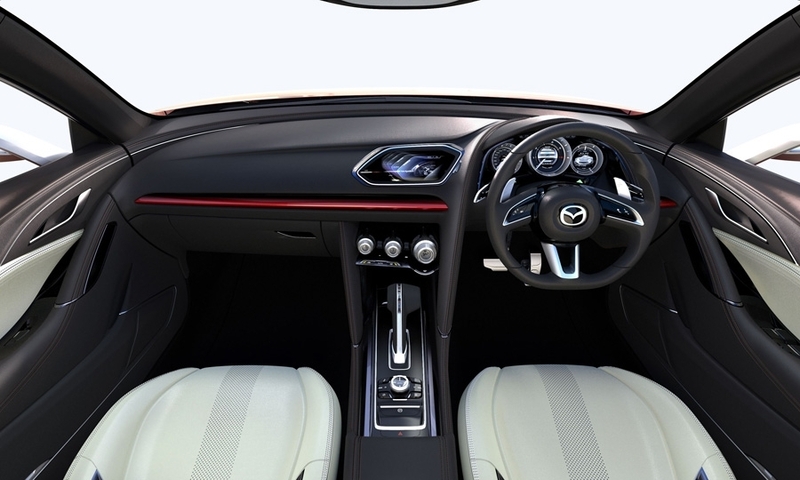 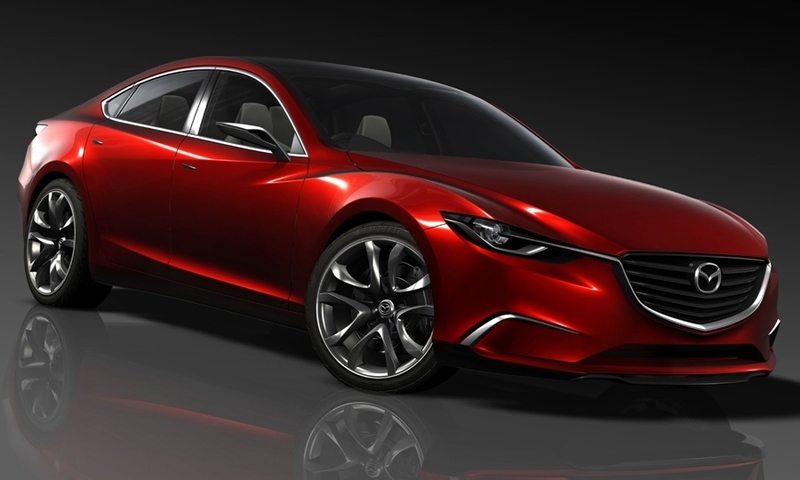 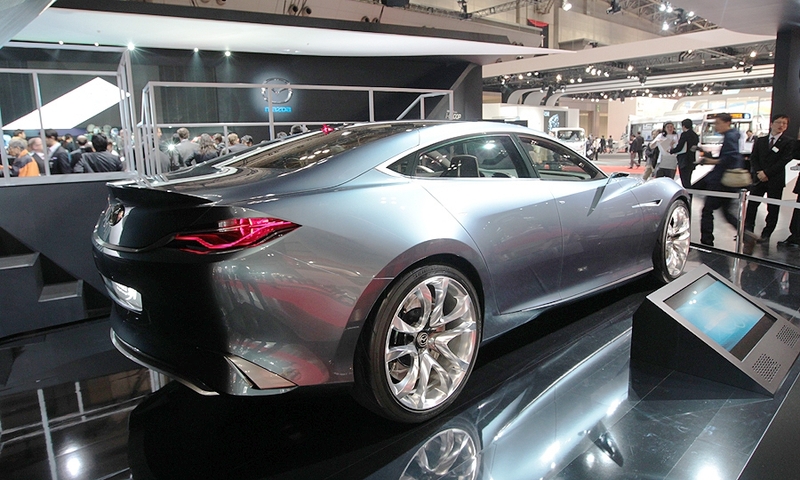 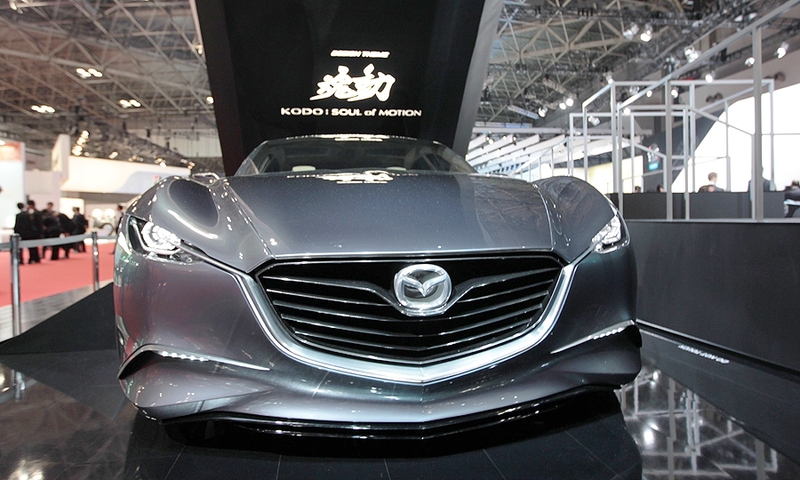 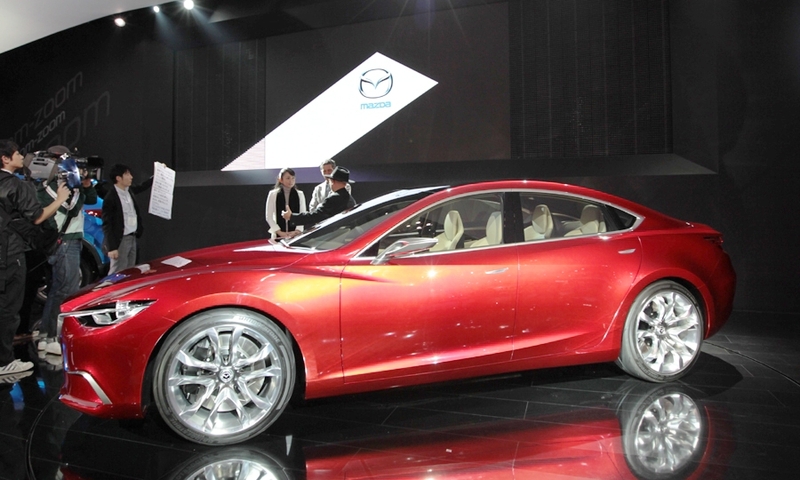 Mazda sources say many of the concept's details will survive when the car reaches production.